Based in the surrounding area of the beautiful city of Rochester in Kent we are able to work with businesses all around the UK. We are a growing business of like-minded, friendly professionals who are passionate about Regulatory affairs specifically within the in vitro diagnostic medical device industry. 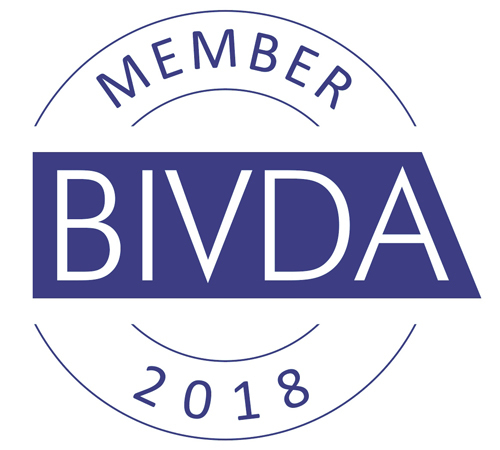 We are proud members of the British In Vitro Diagnostics Association (BIVDA) and are active within the industry Regulatory Affairs working party. We are VAT registered and carry full indemnity cover. 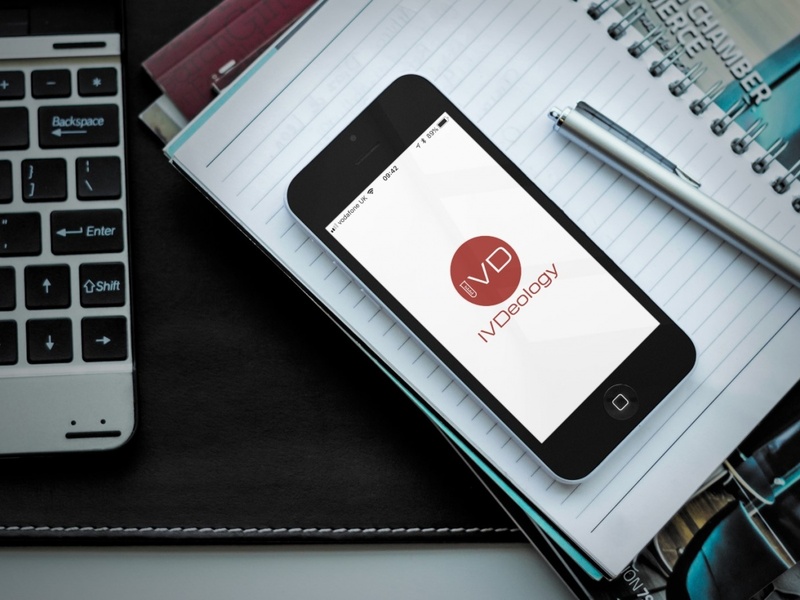 The team at IVDeology Ltd are delighted to announce the launch of the IVDeology IVDR App for iPhone. 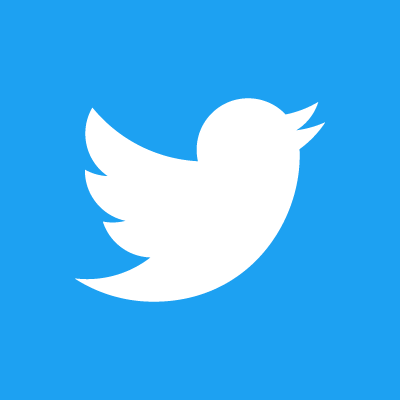 The app is an article by article, searchable reference tool for the in vitro diagnostic regulation (2017/746/EU). 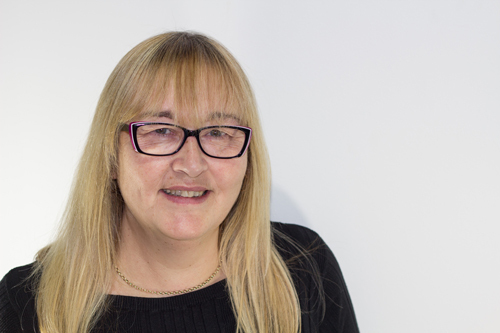 With more than 30 years within the IVD Industry, Nancy has a wealth of experience creating, supporting all areas of a Quality Management System. With a history which includes use of IVDs in clinical pathology laboratories and IVD industry experience across most departments in an organisation. "Being part of IVDeology Ltd will give me the opportunity to be involved in the areas of the Regulatory world that I love best. Working with new people to meet challenges by providing pragmatic and compliant solutions. You never know what tomorrow will bring!" 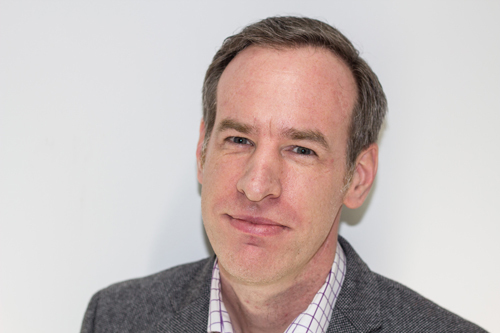 Stuart has more than 15 years within the IVD industry in all areas of Regulatory Affairs. 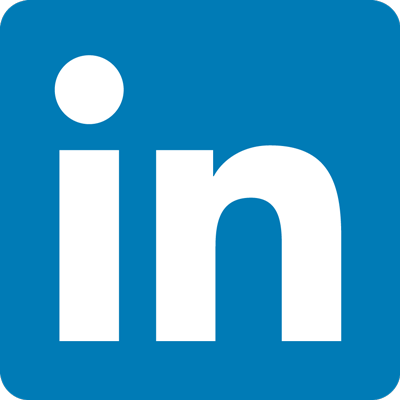 Past achievements include delivering Risk Management systems and Technical Documentation tailored to organisation and product maturity. "Regulatory Affairs is an enormously rewarding challenge and I enjoy exploring the principles of IVD and Medical Device regulations and applying them to develop new and existing Regulatory and Quality Systems to ensure compliance to relevant standards and regulations"